This week I listed 81 new items. Since June 1 this puts my grand total at 98 new listings. So, I stayed just above target this week . . . barely. Next week I will try to list even more. 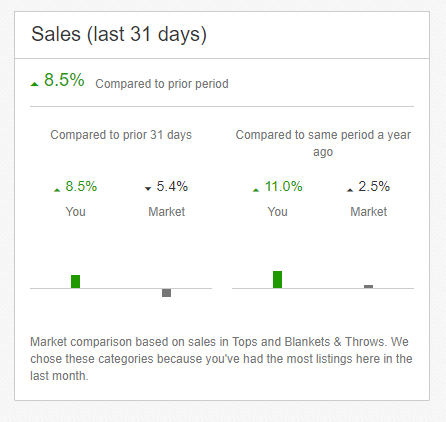 I am still a little behind from the first few days, and I would like to have a bit of a buffer already in place because I know there will be some busy summer days during which it will be difficult to complete all of my listings. I am happy to report that my sales are up a bit right now too. How are your summer goals going so far?